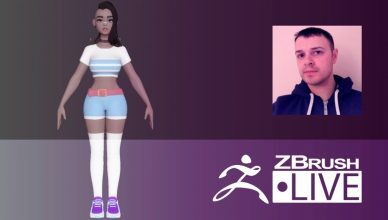 Stylized Female Characters On Hiatus, Stay Tuned for Updates! 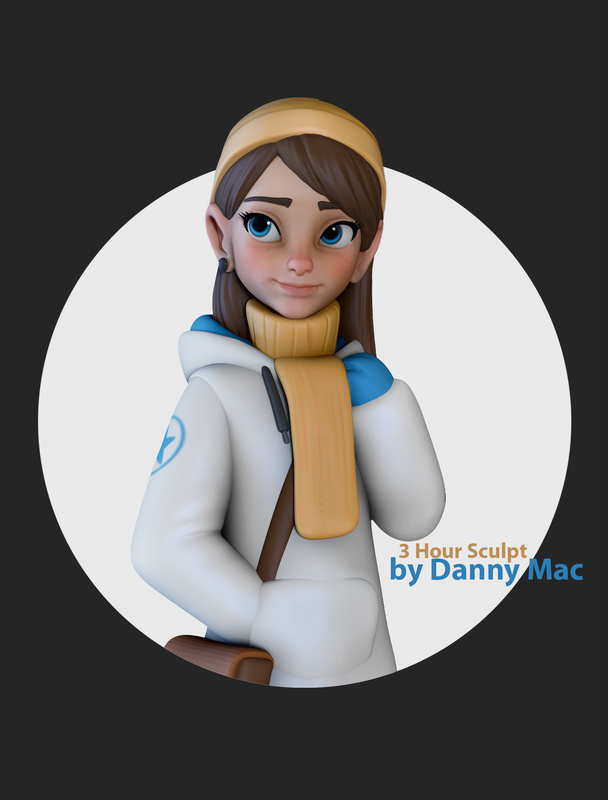 Segment Summary: This series is broken into two segments, first is a 3 hour speed sculpt with Danny's entire workflow start to finish. 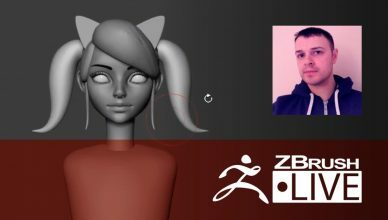 The second segment is taking the character theme and slowing down to refine the workflow, talk to the community and give tips and tricks. 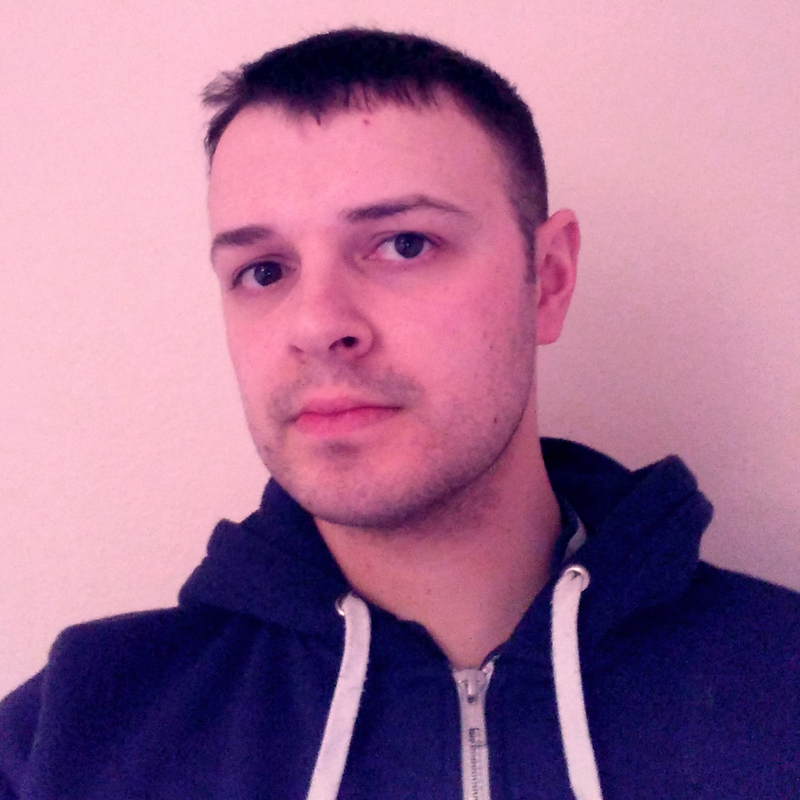 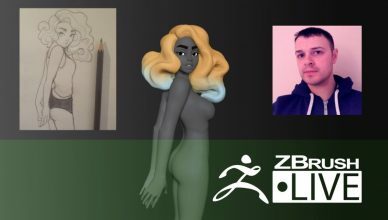 Location: Preston, England Hometown: Manchester, England How Did You Discover ZBrush? 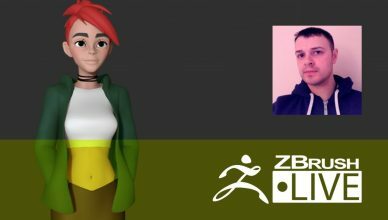 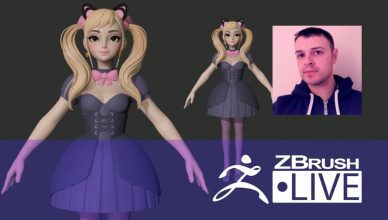 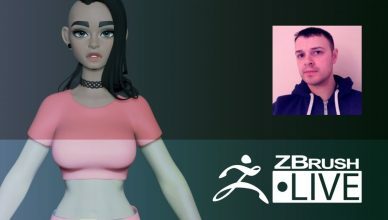 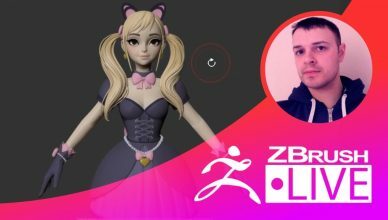 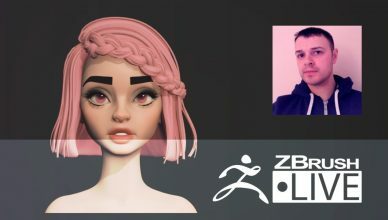 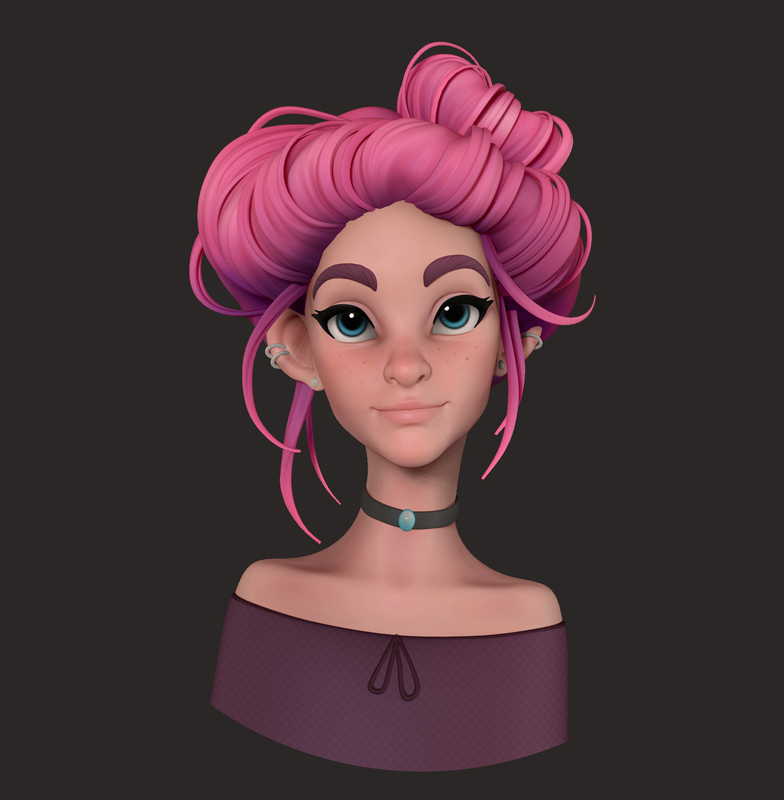 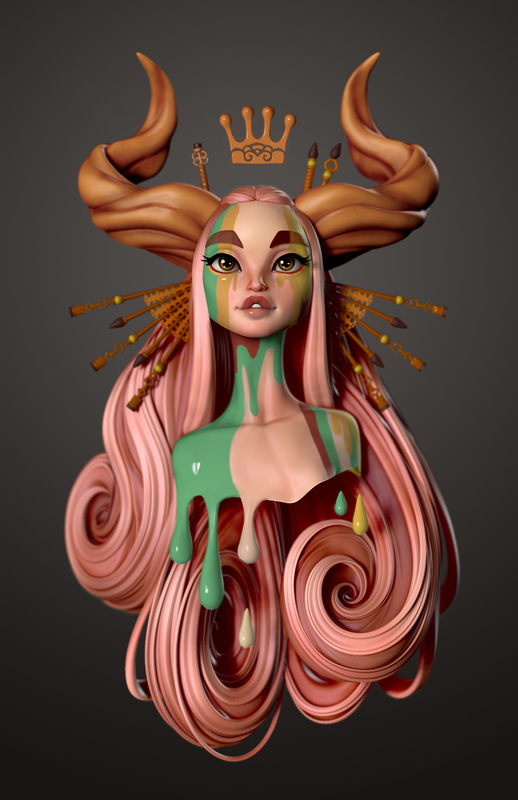 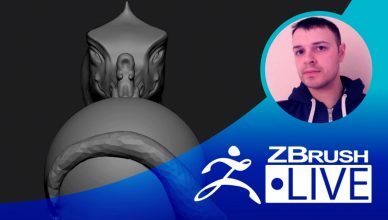 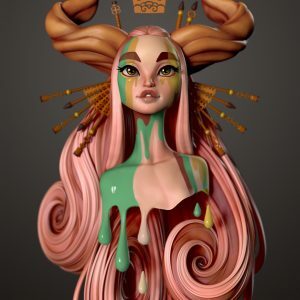 "My love affair with ZBrush started at uni and I don't see our relationship status changing in the near future." 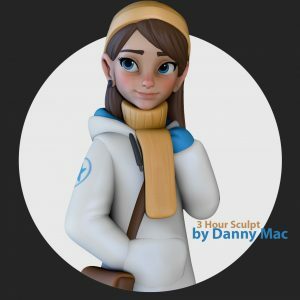 Sculpting Experience: 3 years Most Used/Favorite Feature: "Smooth Brush!" 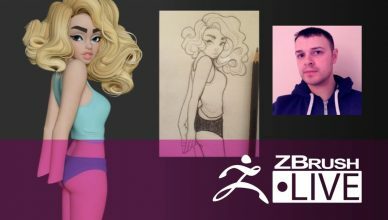 Fun Facts: "Started learning art in my mid-twenties, Dad of 2, and vegan."